Intercultural marriages are a real eye-opener. It takes longer to find common ground, your comfort foods are not the same and you both have weird cultural habits. The first time I served my husband halva puri with mango pickle for breakfast and he didn’t like it, I was horrified. Who doesn’t like halva puri? It’s the breakfast of kings! Likewise he can’t understand why I don’t like smothering all my food in lemon juice and accompanying all my meals with a chunk of feta. The best thing is to find a middle road and muddle along it. But a helping hand is always appreciated. First, a disclaimer. The Asian I refer to means South Asian – Pakistani, Indian, Bangladeshi, Sri Lankan etc. I know some parts of the world use the term for other nationalities. 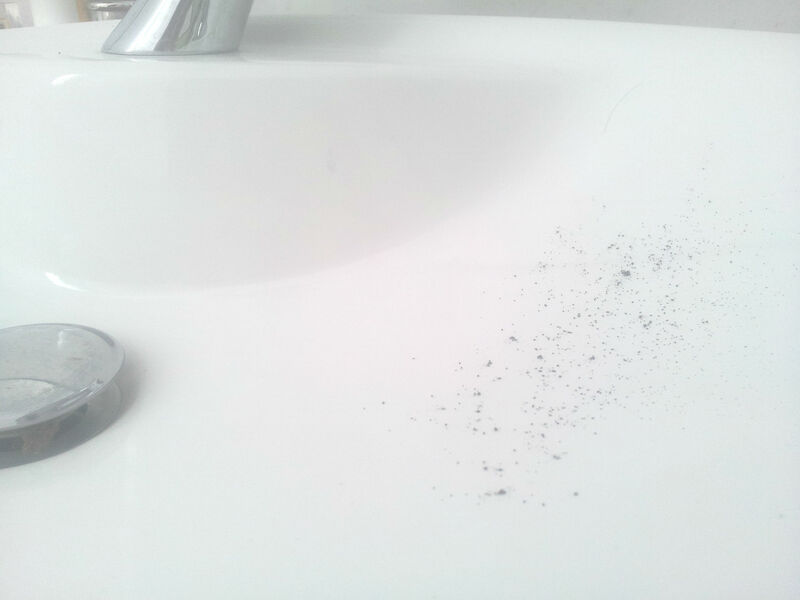 As a result,you’ll find this everywhere, all over all your bathroom surfaces. What is it? 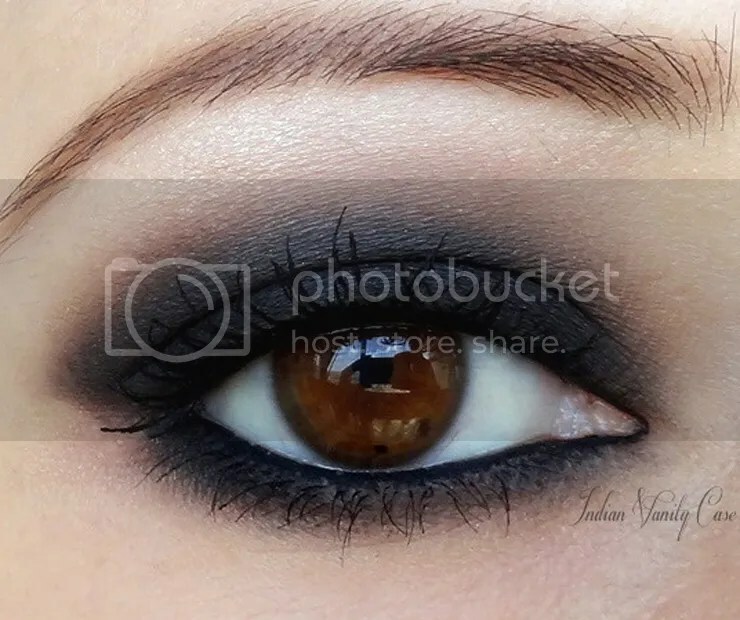 That’s kohl powder, and it’s the one beauty product your Asian wife would take with her on a desert island. I’m mad at you so I created a chemical barrier between us. 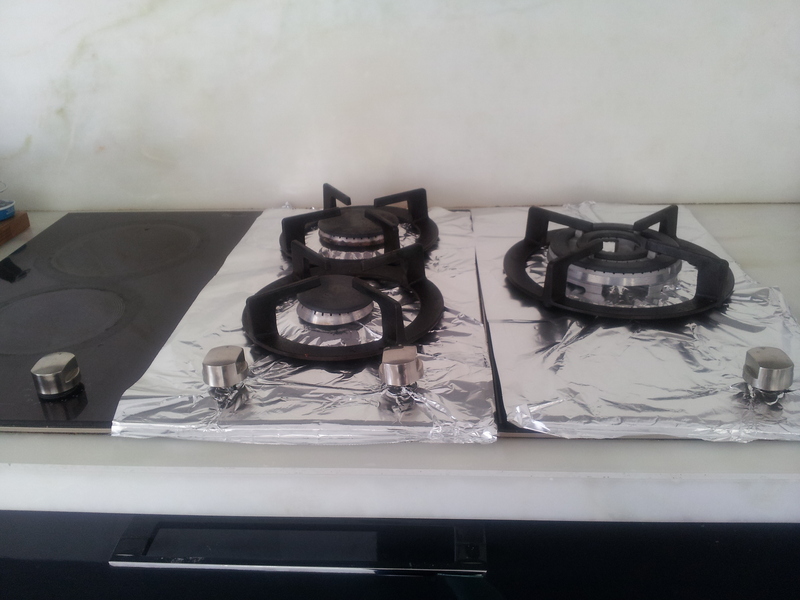 3) Nice kitchen bro, did you budget for tin foil? How do you keep that clean? *I set this up to take this picture, though I did used to do this until my husband won out and stopped me. I’m going to leave it looking like this until my husband comes home just to see his look of shock and horror. Watching your wife mix and create lotions and potions from sandalwood powder, white clay, rosewater, tumeric and chickpea flower (really!) you’d think we all come born with degrees in chemistry. Why do you think so many of us are pharmacists. Radiant towels, radiant sink, radiant bath tub. Radiant EVERYTHING! 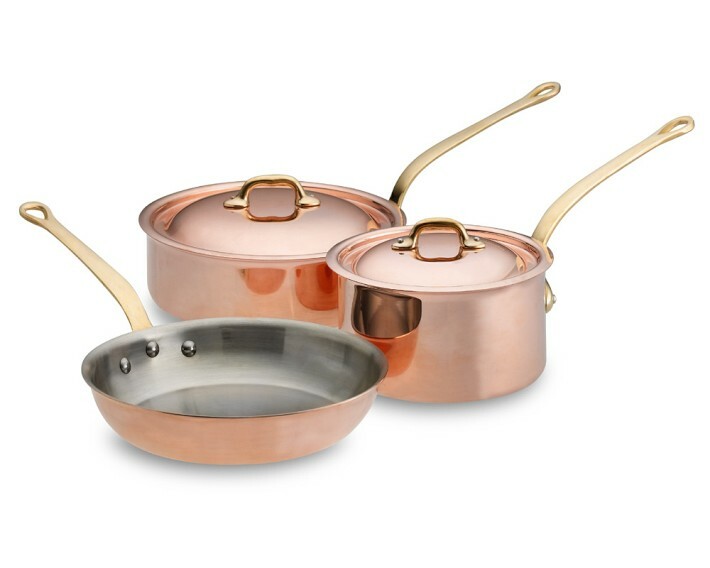 5) Copper pans and fancy cookware? Forget it. Do you own a set of these? 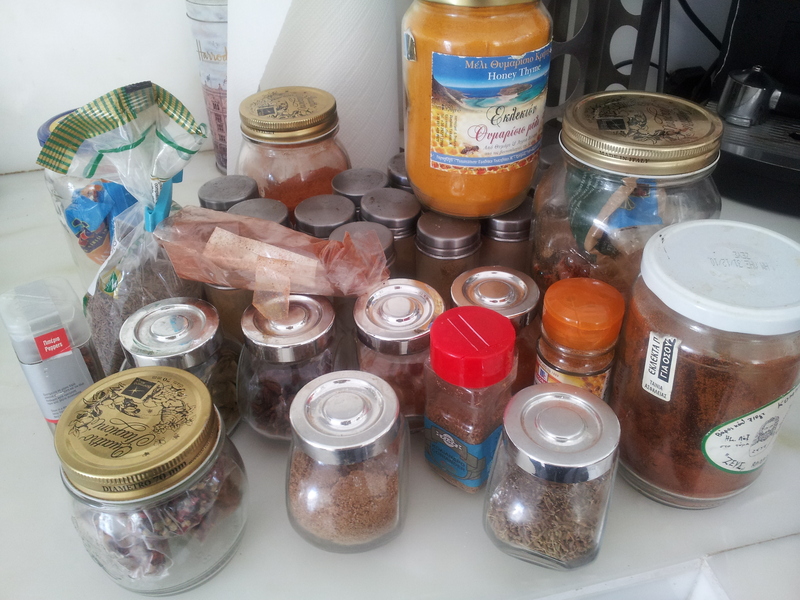 When I first moved in with my husband, his spice collection could be counted on one hand. This was still impressive for the average Greek household that cooks with salt, pepper and oregano. Even I was a bit surprised when I saw it all together like this. Your Asian wife doesn’t have a spice rack. She has a spice cupboard. The first thing your Asian wife will do when she moves in is throw out any rice that isn’t basmati. There is no other rice in the world except for basmati. Don’t fight it. 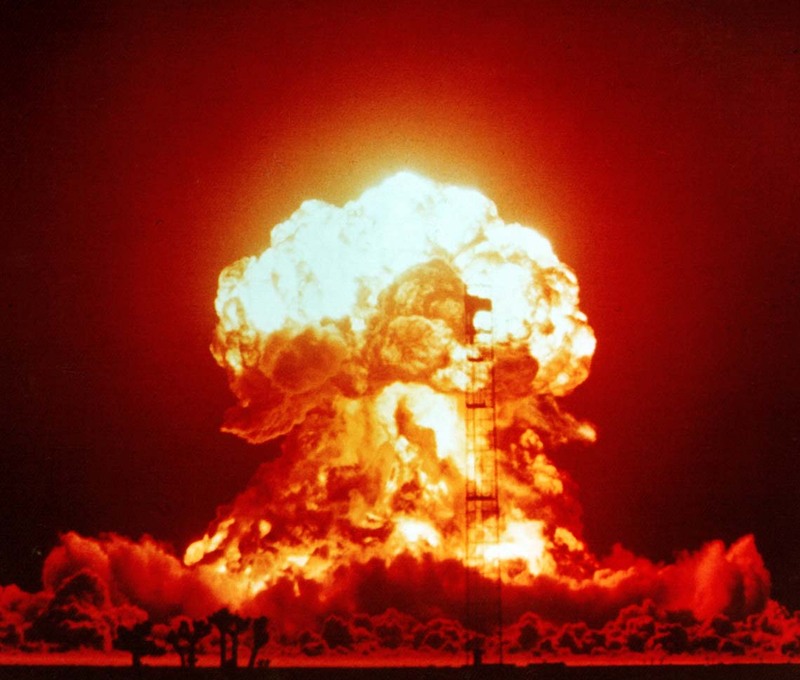 The slow destruction of taste buds with atomic levels of spice is something that takes years to master. You’ll get used to it over time. Tip: if she’s mad at you, make her a cup of tea. She’ll get over it faster. Overall, marrying someone outside your culture is a steep learning curve. Tackle it with a sense of humour. I was about to send you a virtual high five at the sight of the Quattro Stagioni jars – aren’t they great? – but then I saw your remark on rice. How can you use basmati to make a risotto? A good, proper Risotto alla Milanese with saffron and porcini mushroom, or a Piedmontese risotto with toma cheese and porcini? Or, well, any rice recipe with porcini? You need a different type of rice for it, basmati ain’t gonna cut it! You’re right there, but don’t think I haven’t tried making risotto with basmati. It didn’t work. This is the glorious part of intercultural marriages. My husband taught me what all the other types of rice can be used for. Basmati is still king in our house, though! ps: Quattro Stagioi jars are the best. I have a whole cupboard of them. I think when you say ‘Asian’, what you really mean is ‘South Asian’. Rice is an important part of most Asian cultures, but they don’t all eat basmati. I am South Asian origin and I have three types of rice in my cupboard: basmati, jasmine and Japanese. Don’t think basmati would be very good for my onigiri rice balls!